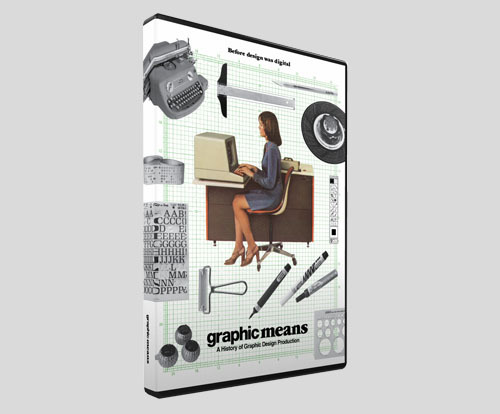 Graphic Means DVD is available for purchase in the shop here. Educational/Institutional/Group Screening Edition: Now available from our distributor, Tugg. Includes a booklet with an educational toolkit and interview with the director. 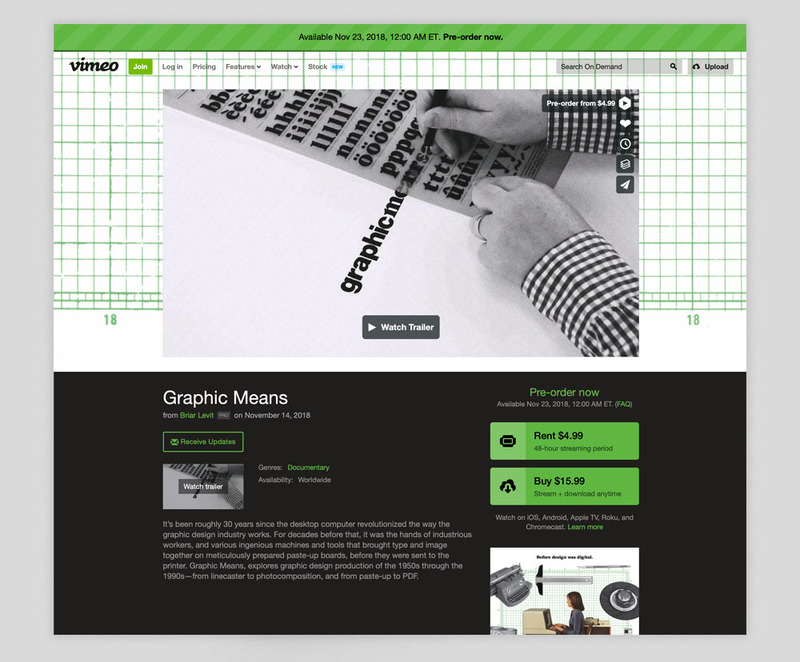 Email hello@graphicmeans.com with questions.